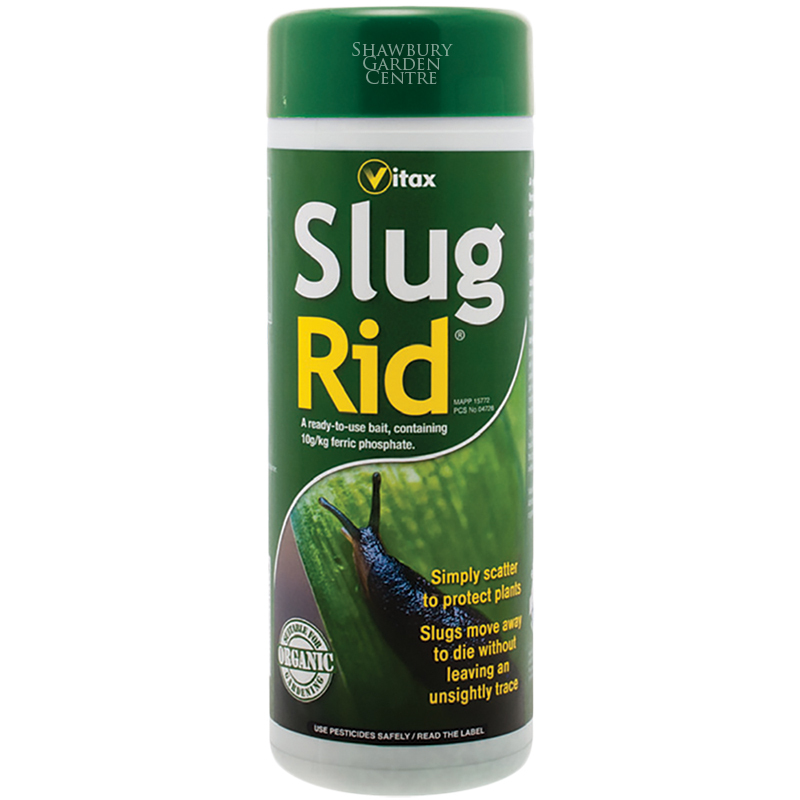 Metaldehyde-based slug & snail control pellets with animal repellent. 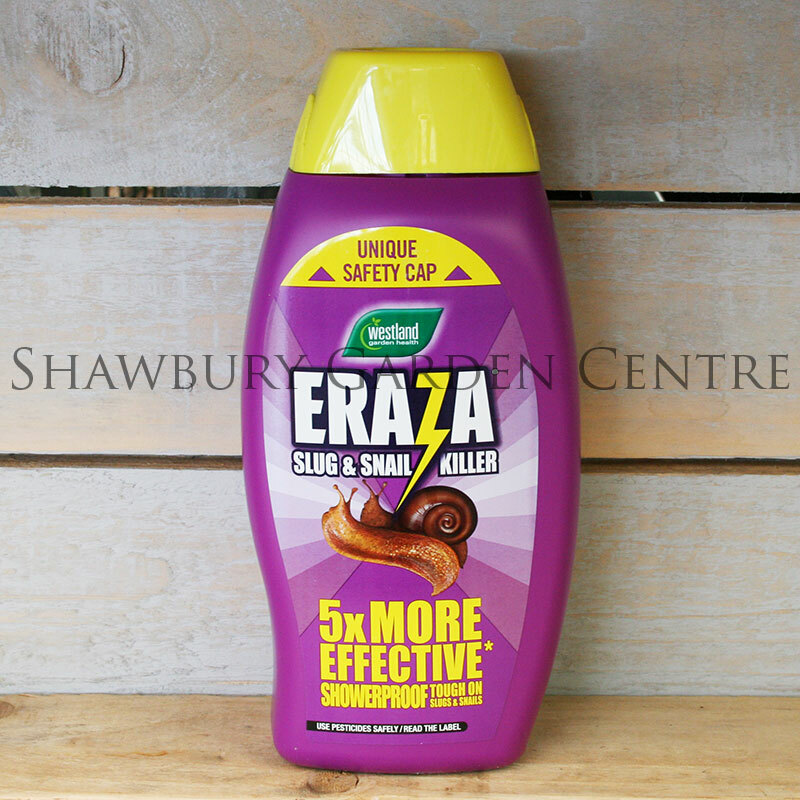 The patented technology ensures that each Eraza Slug and Snail Killer pellet contains many more, smaller particles of metaldehyde, making it easier for slugs and snails to consume. 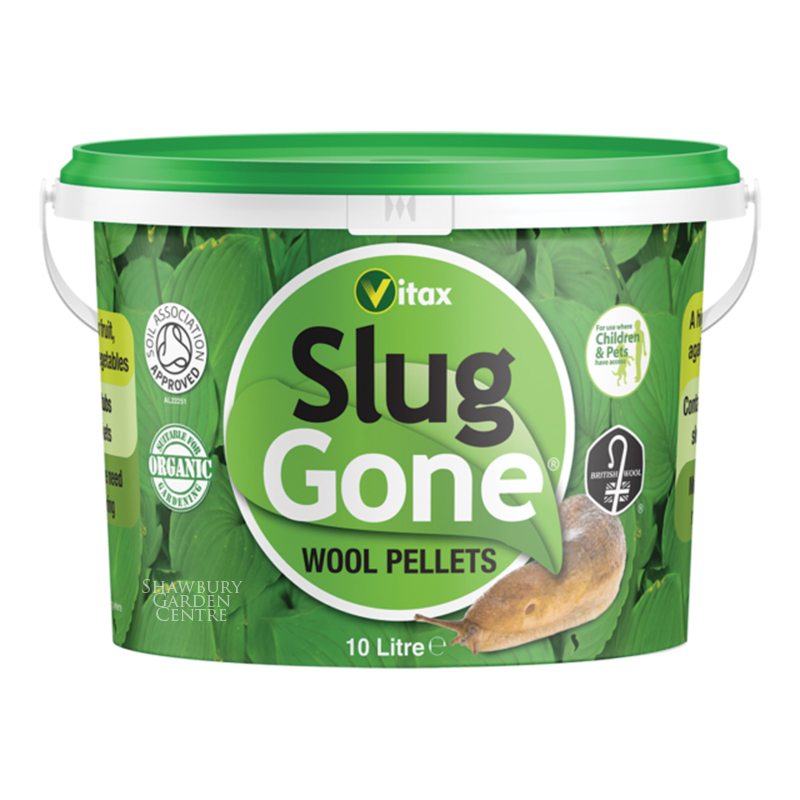 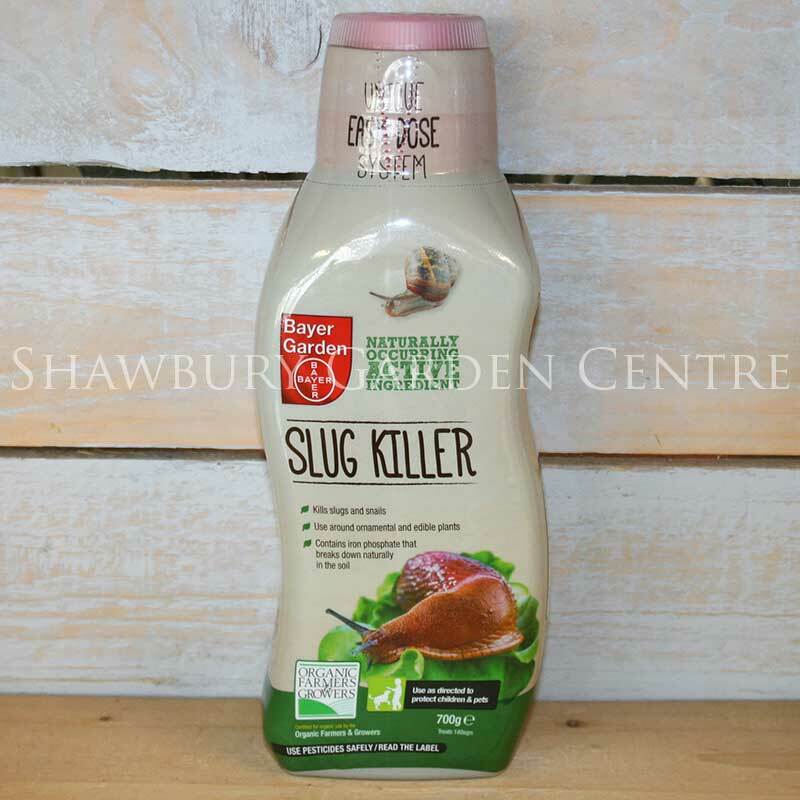 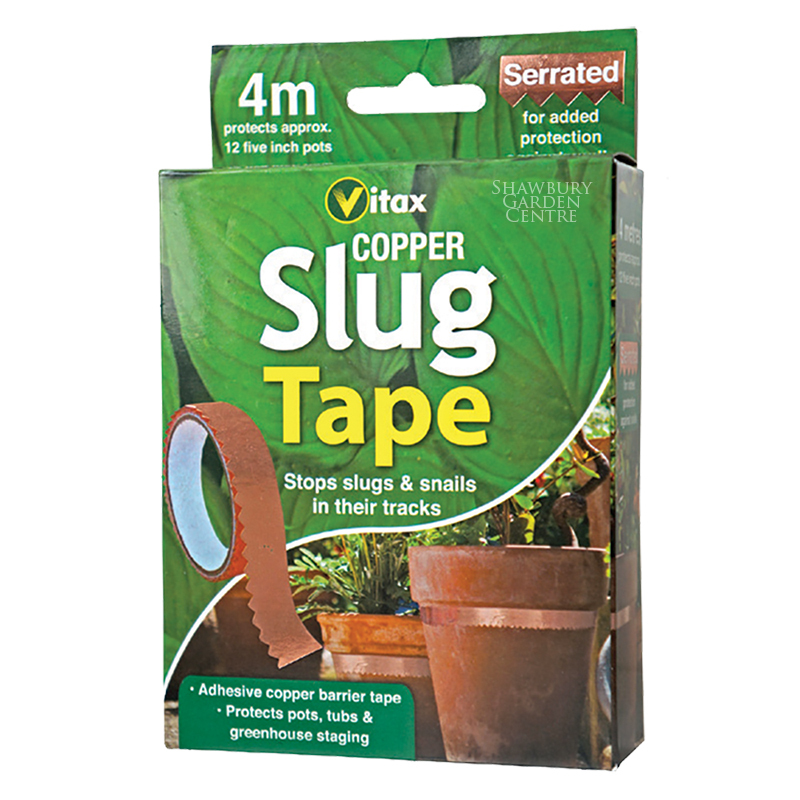 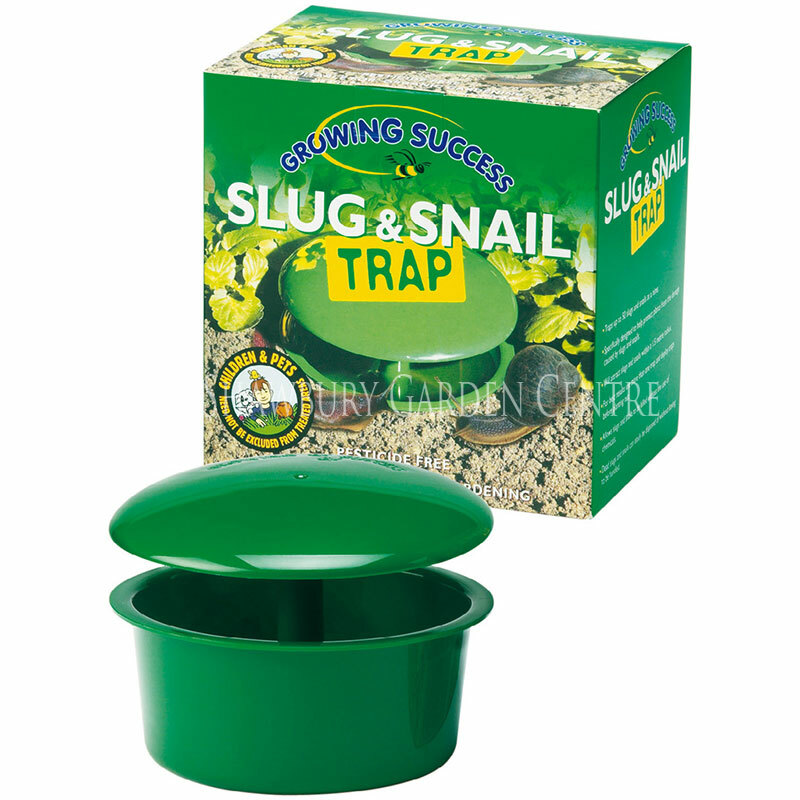 If you would like further information about Westland Eraza Slug & Snail Killer Pellets, please contact our garden centre at Shawbury just outside Shrewsbury in Shropshire, by calling 01939 251315 or emailing.